Arms license is an official authorization given to an individual to carry a weapon for the purpose of self-defence or to accomplish any work involving risk. 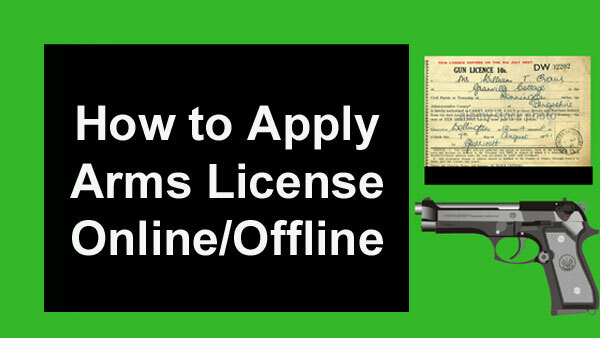 How to apply arms license in Kolkata, Asansol, Siliguri, Durgapur, West Bengal. For confident individuals who believe to keep arms for self-protection can land up on the site kolkatapolice.gov.in. 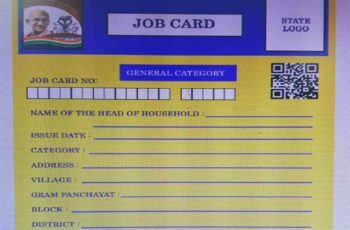 Here, you have to download the application form known as form A and then submit that to the deputy commissioner of the respective place. Then, you have to submit the other documents like Aadhar card, PAN card and residential proof need to be given. But along with this, you have to submit the form S 3 and S 2 as a record of your fitness. 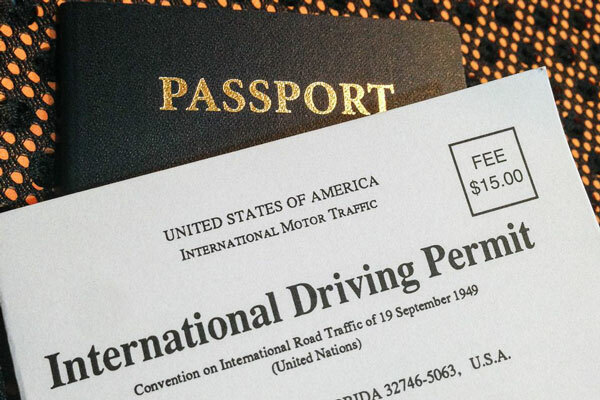 In addition to that, you have to submit four passport size photos. Once submitted, the local police station will carry out the enquiry process and will submit the documents via divisional DSP. After this procedure, you are called for a face to face interview as the officers will check out whether you are mentally sound or not. That means, you are called to state his sole purpose of having an arms license. 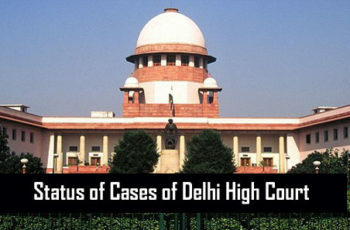 Once you go through, the process the department of competent officials will consider the rest of the factors like background screening of the candidate, and capability to handle the arms. Once they are satisfied they do send the details to the crime branch. If the application fulfils the criteria, then you will beasked to fill up the details at the national database on arms license. Then, the above form has to be submitted to the department of arms act. Therefore, if everything goes fine, you are granted the arms license. In order to get the form offline one has to reach the office of deputy commissioner of police. Now, the licensing department will carry out a background check and then you will be called for an interview. Here, you need to state the reason wellself-defence is so far considered a valid one for having arms license. And, clears all if you clear all the steps the license will be given. As soon as he receives the license within six months he will have to get the weapon. Once done, you need to submit the details to the arms licensing branch.